Born and based in the UK, but having spent time living in the Middle East and Asia. 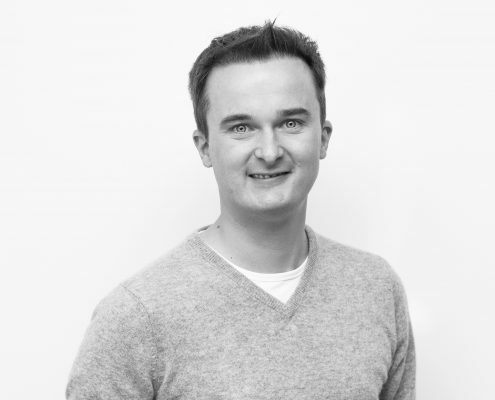 Following his degree in Cell Biology and Genetics, James entered the international media world, the first 10 years within agencies (across TV / Print / Online) and the latter 8.5 years specialising in OOH. James is currently spear-heading our services expansion across the Global Travel Corridor, in his role as Managing Director at PSI.